Include 8 homepage layout – corporate, business, creative, marketing, blog, etc. 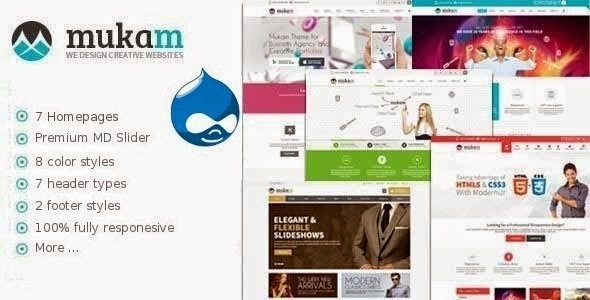 Item Reviewed: Mukam Limitless Multipurpose Drupal Theme 9 out of 10 based on 10 ratings. 9 user reviews.